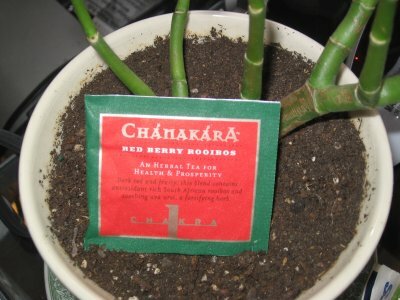 Mike: Chanakara is a never-before-seen brand of tea here at the Tea Amigos and all our new brands go through a hazing process. We usually make off color, subtly sexual jokes and believe me, thisChanakara tea review is going to be no exception. 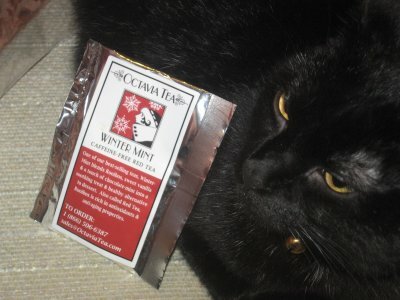 Dax: Octavia Winter Red Tea was a nice little addition to the Octavia Tea line, featuring spectacularroobios tea flavor in a loose leaf smash up. 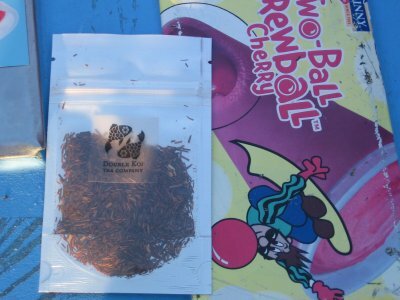 If you aren’t familiar, roobios usually goes by the name red tea, and is often interchanged. Dax: Cha Cha peppermint rooibos tea was extra heavy on the peppermint tea, and feathery light on the rooibos. I’ve had the pleasure of steeping someCha Cha Tea previously and was not disappointed with the ingredient quality. 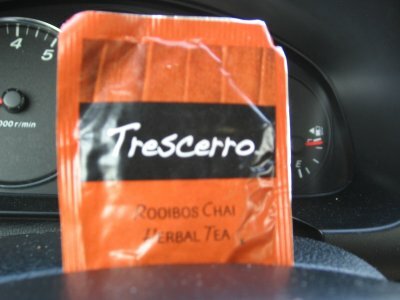 Mike: Double Koi Rooibos is the best Rooibos Tea I’ve had, period. I am not a fan of the herb, generally but this one from Double Koi Tea may have changed my mind. 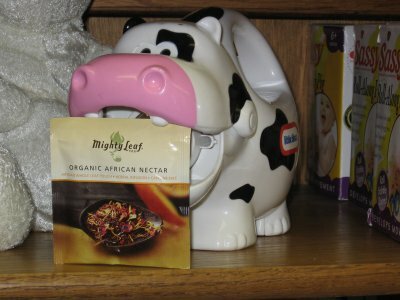 Dax: The easiest way to experience quality rooibos tea is to steep some of Mighty Leaf African Nectar Tea. I don’t know what elephant they rode in on, but it was packed heavy with flavor and enough rooibos to build a roof with. 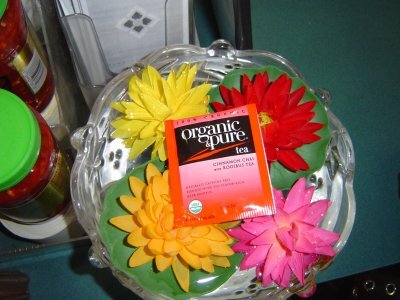 Mike: Organic and Pure Cinnamon Chai with Rooibos Tea tastes no different than what it sounds like: too much stuff. 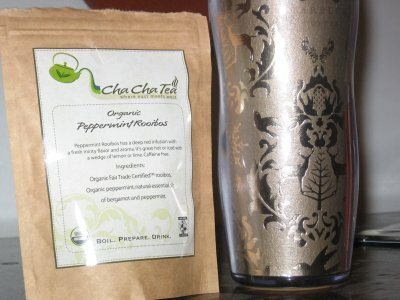 First you got your cinnamon tea, then your chai tea.